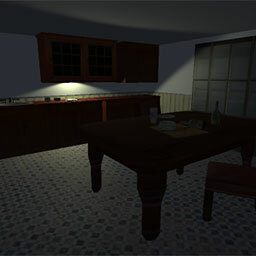 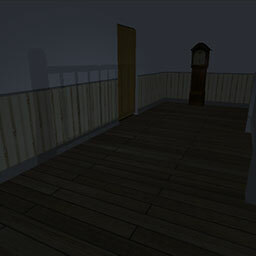 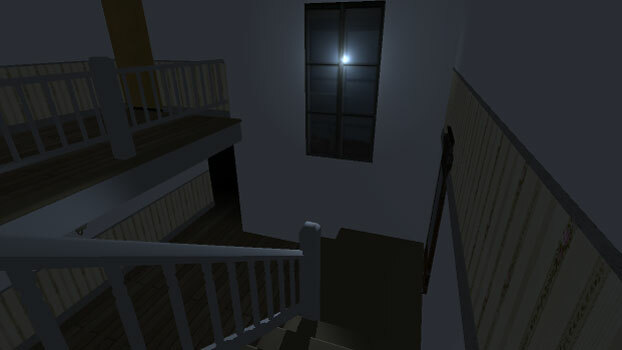 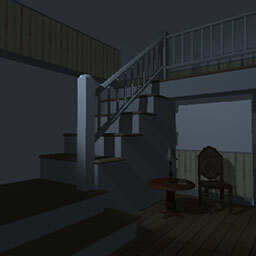 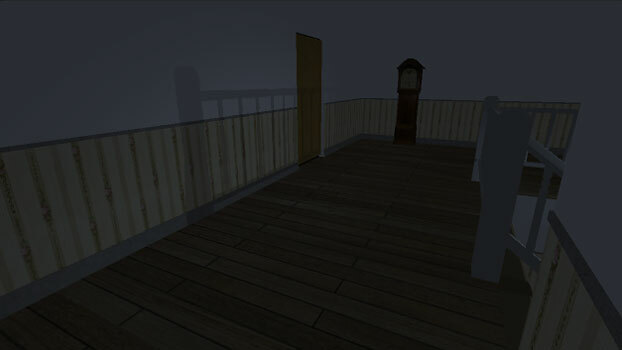 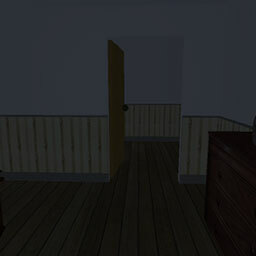 This game, informally titled House at Night, was created for a course on sound design. 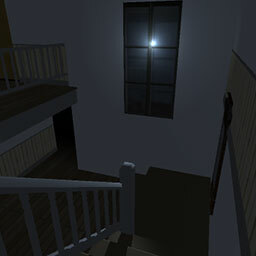 The objective was simply make a soundscape based on an environment of your choice. 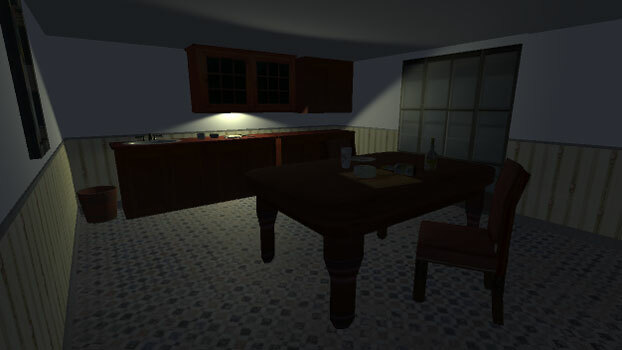 I made this game in only 48 hours, time I alotted for a project much smaller in scale. 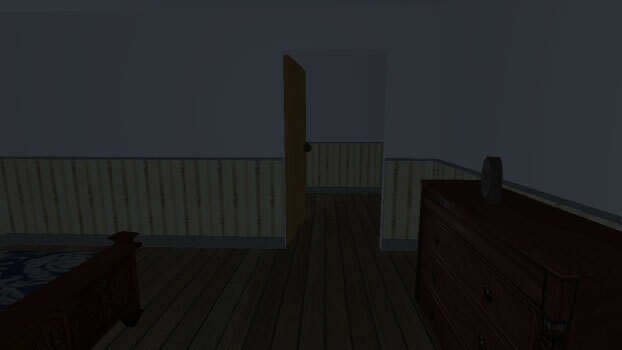 I came up with this idea late at night, as one does, and knew I had to pursue it to some degree. 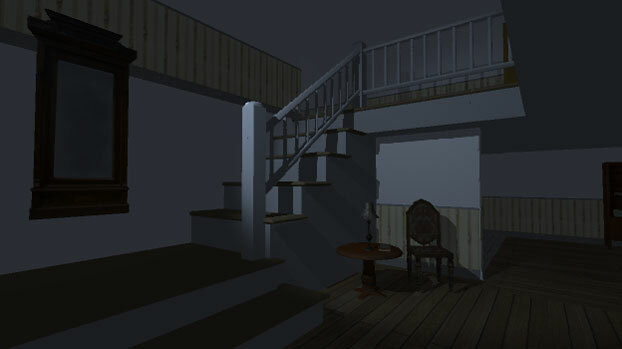 I modeled the stairs and railings in Blender, purchased furniture assets from End Up Gaming and made the project in Unity 3D, scripted in C#.